Interested in Renting the Track? Known for our BLACK AND YELLOW ROLL CURBS, CVR WAS DESIGNED TO BE SAFELY run IN BOTH CLOCKWISE AND COUNTERCLOCKWISE DIRECTIONS. Enjoy some hot laps in THE DESERT and the natural LANDSCAPE CREATES the perfect backdrop for EYE-CATCHING PHOTOs. DRONE POLICY: CVR has a strict NO drone policy during public events. Only during specifically approved situations are drones allowed to be operated. 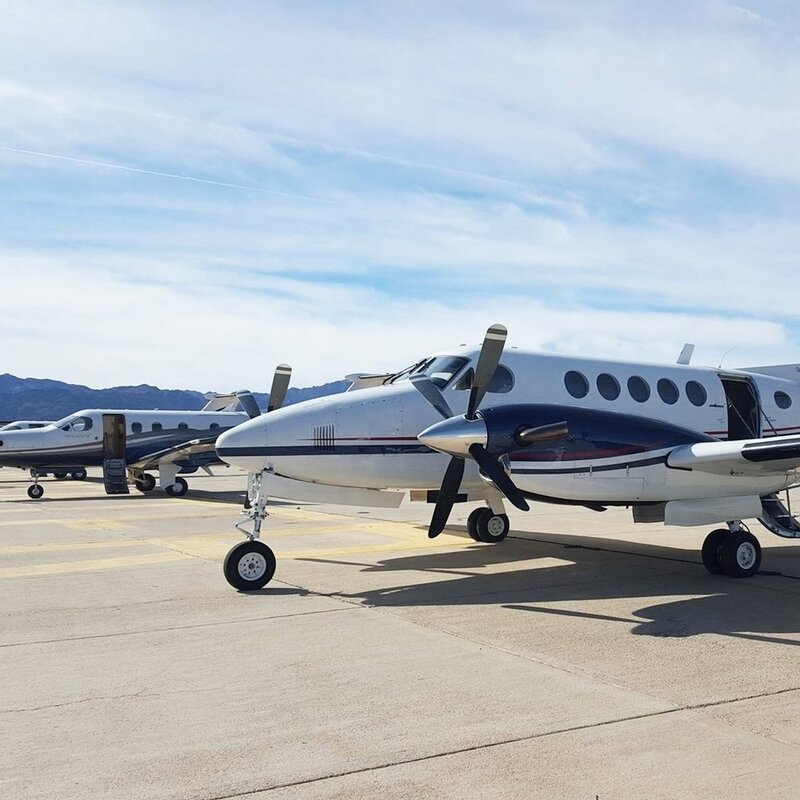 Help us keep others safe by reporting any over the track drone activity, as we need to keep in mind there are aircraft flying in our air space. 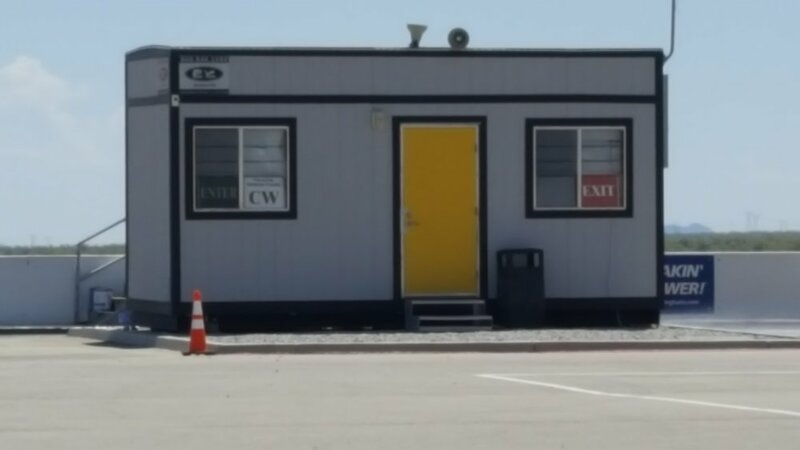 DRY CAMPING ONLY /NO HOOKUPS – fee $15/Camper or RV (dumping station for grey water is located on the access road toward the paddock. On the right side of the restrooms you will find a hose to fill tank with fresh water). Consider bringing a generator as your power source. 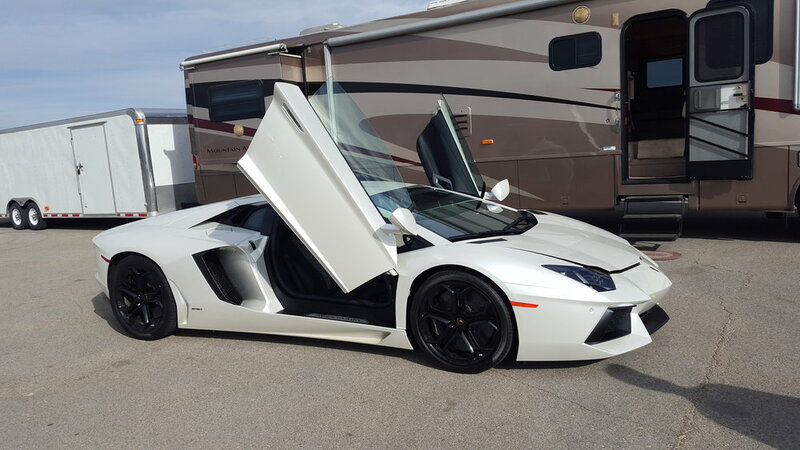 Chuckwalla Valley Raceway (CVR) is a world class grand prix track focused on safety and excitment for cars and motorcycles. 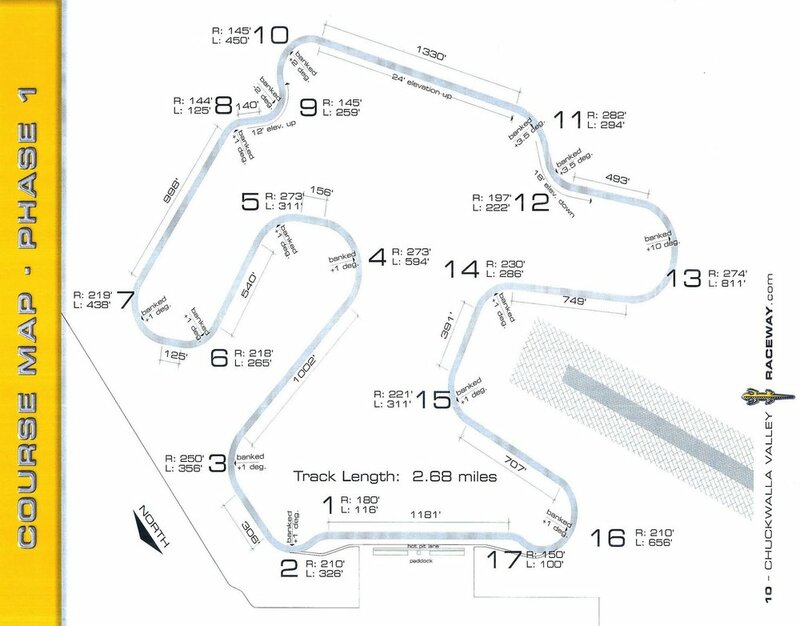 The track is 2.68 miles in length and 40 feet wide with 17 flowing corners and enough elevation changes to challenge even the most experienced drivers and riders. Famous for "The Bowl", CVR has become a fan favorite because of the variety of corners and the skills required to master this challenging course. Available for most weekend and large events. Please contact CaliPhotography to make arrangements for your event top talent and the professional gear necessary to make your day go smoothly. 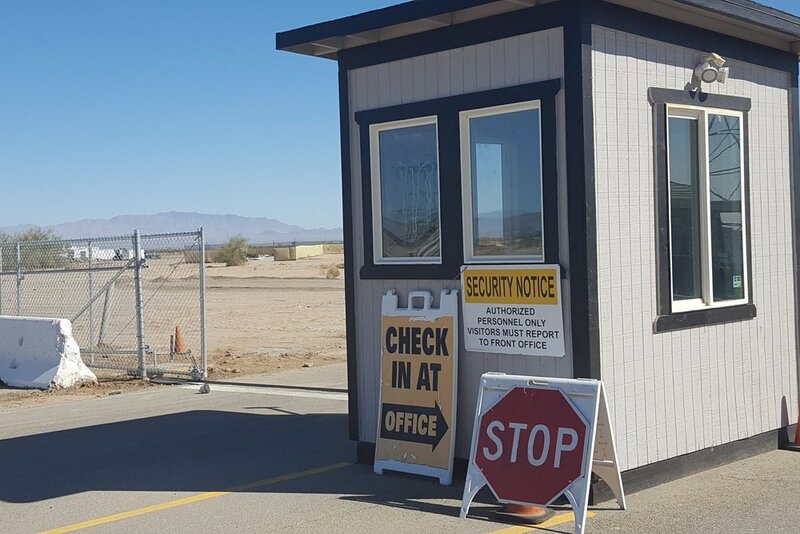 All visitors MUST stop and sign a waiver here to be allowed on the property. We charge $10/person for a day pass or $15/person for a weekend pass. Children Under 18 are Free, but a legal guardian MUST sign a waiver. For only $50/month you can stop hauling your stuff back and forth and just arrive and drive. Just sign an agreement at the office, with License # and card # on file. Gets you up close and personal with the front straight and turn 1 & 2 of the track, plus from the top row you can see almost every turn. 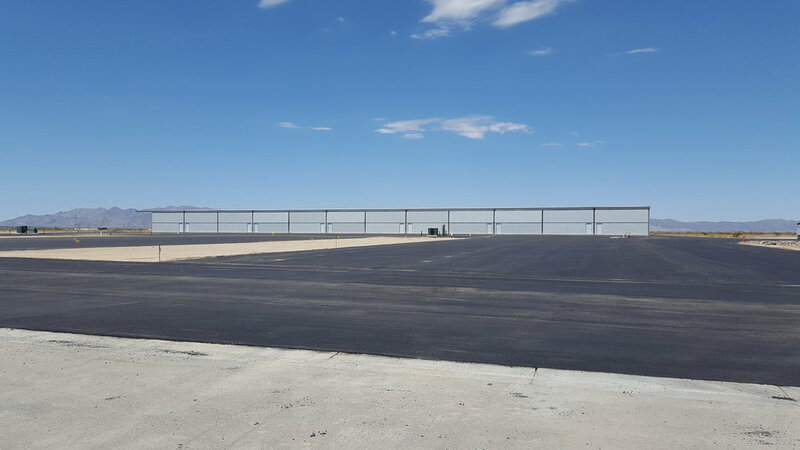 Large Paddock area 820' x 325' for transporters, RVs, and vehicle parking. RV dry camping with on site dump station. Come visit us should you have any questions for the Chuckwalla Staff. 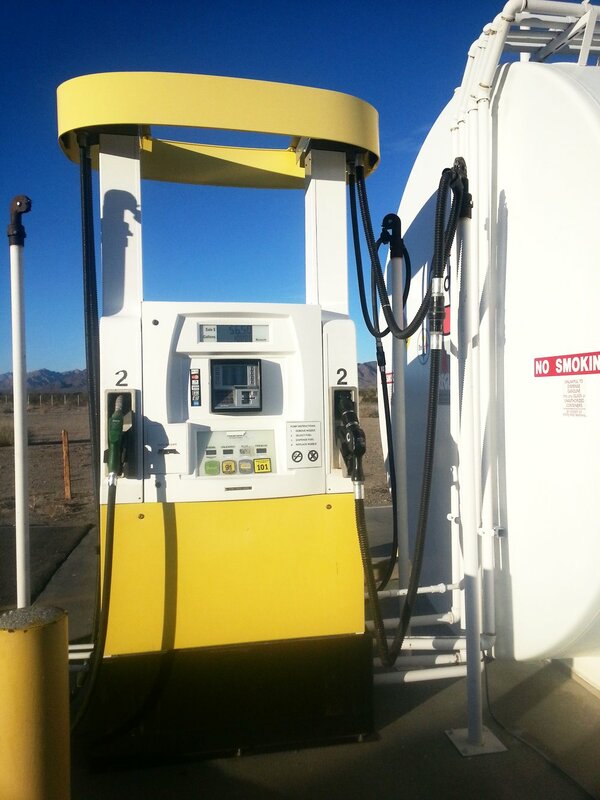 Bring your RV or Big Rig and know you'll have plenty of elbow room. 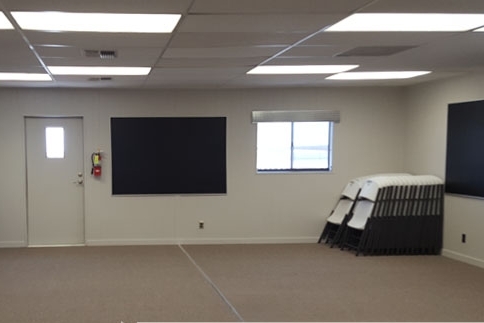 Included with the rental of the track is a large meeting room with tables and chairs and air conditioning. Get a catered lunch for your group or have a family style dinner inside! 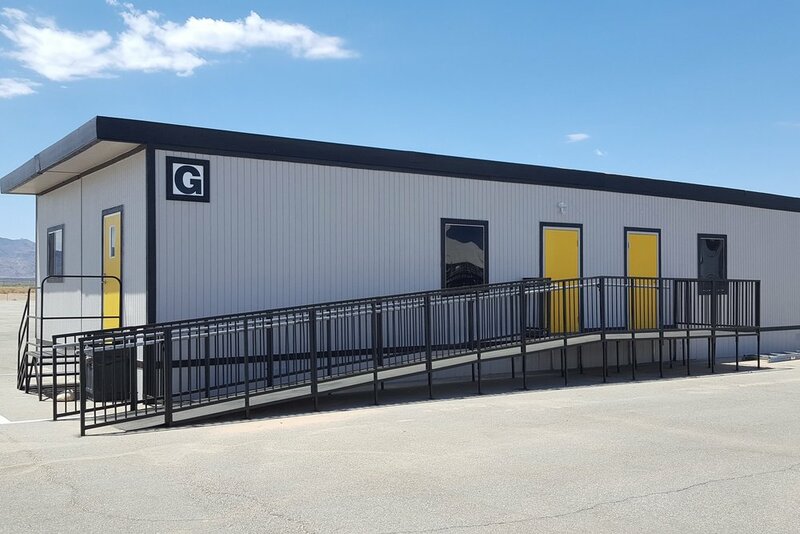 This building is available trackside for organizers who are of in need of space for recording time trials and race results. The PA system and radio broadcast system is also located inside. 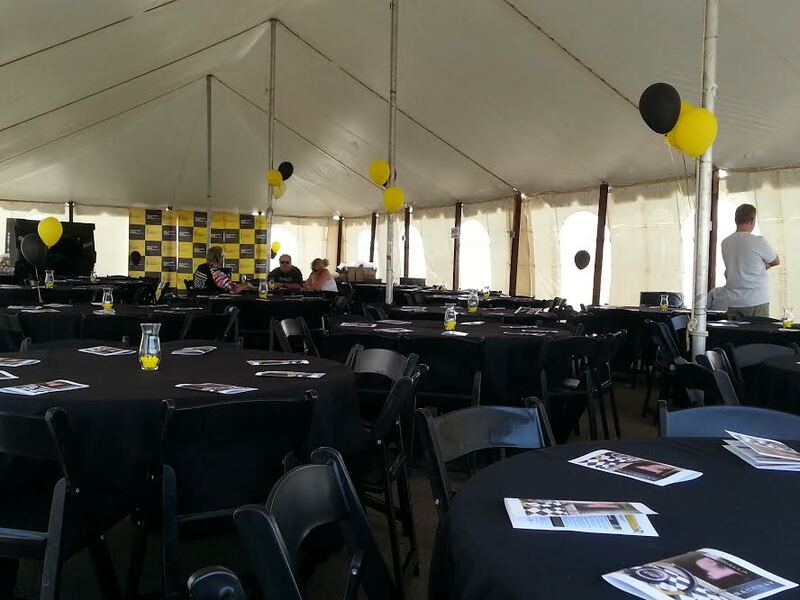 30′ x 75 ‘ Permanent Event Tent - Great to use for meetings, meals, storage. 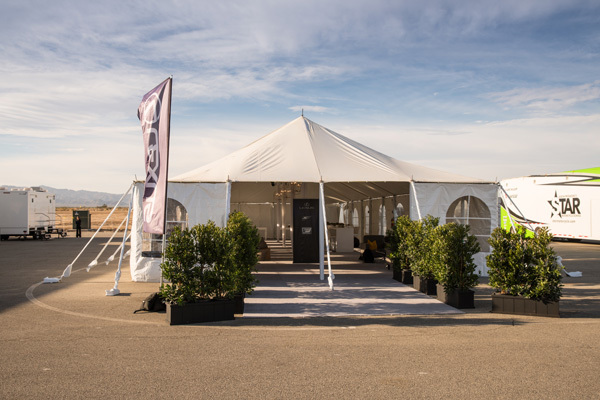 Please note that the tent comes bare everything pictured above rented decor from Sharon Wyler @ Classic Party Rentals 760-343-5110. Our suggestion for catering is HotDishCatering, however you may use whichever company you would like.